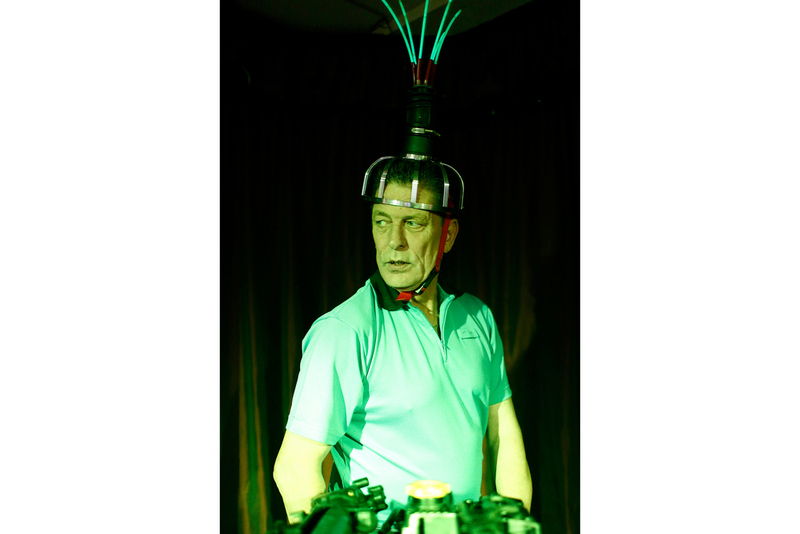 Artist Ailie Rutherford performed ‘Remember Our Future’ at Greenlands Select Social Club in Longbridge as part of Longbridge Light Festival 2014. She invited the audience to take part in an event which delved into the future of Longbridge. With thanks to Greenlands Select Social Club. Ailie Rutherford’s collaborative practice is grounded in the places she works and shaped by the people who actively engage in the process. Her backgrounds in both fine art and in civic design give her a fresh approach to looking at the built environment. Through her work she invites people to come together in thinking about the future of places. Using varied methods of engagement, she brings a sense of humour and playfulness into the process of urban visioning, encouraging a shift in thinking and initiating dialogues on utopian futures.